Help You Tie the Knot on Your Special Day! 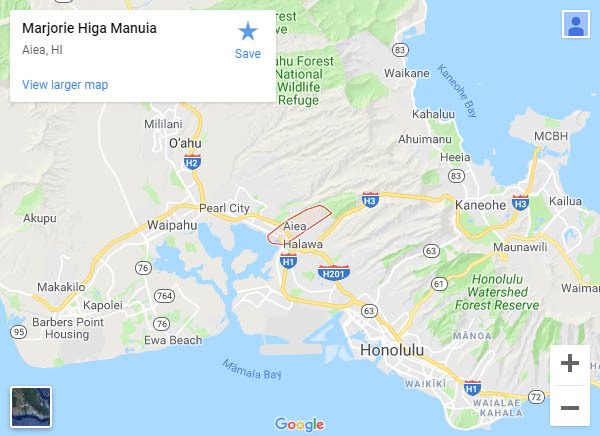 Since 1984, Marjorie Higa Manuia has provided personalized wedding officiant services to happy couples all over the island of Oahu, HI. Offering affordable services at any time that’s convenient for you, Marjorie is familiar with local wedding hotspots across the island and can even perform services on local military bases. Let her help you celebrate your love with you on your special wedding day and help you start your life together! Your wedding day marks the start of your life with another person—a union that’s meant to last forever. Make sure every single moment of the ceremony is special! 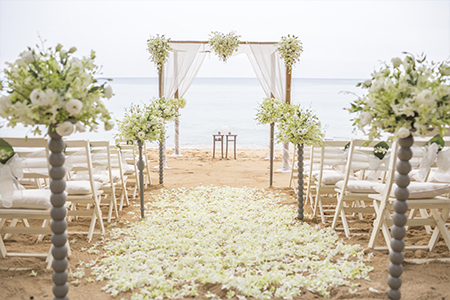 When you hire Marjorie Higa Manuia as your officiant in Aiea, Hawaii, you’re guaranteed a ceremony that’s intimate and special, tailored to you and your loved one with details that make it meaningful and powerful. Marjorie will help you tie the knot or celebrate your union in a way that makes it the perfect start to the rest of your life. From helping you choose readings, to picking a special gesture of union, to helping you write vows or voice your feelings, she’s there to give your ceremony the finesse it needs to be perfect. As a long-time wedding officiant in Aiea, Hawaii, and Honolulu, HI Marjorie is available wherever and whenever your ceremony dictates. Not only does she know her way around the island—to local hotspots like beaches, parks, hotels, restaurants, residences, country clubs, and different venues—she’s also able to get access to local military bases for all service members and retiree’s weddings. Whether you’re having a morning wedding, sunset nuptials or something in the middle of the day, it’s bound to be absolutely perfect and officiated in a way that puts you at ease. You’ll be able to focus on your love for your partner and the bond you share will be plain for all to see in a ceremony that’s totally personalized. Celebrate your special day the way it was meant to be recognized: in front of an officiant who wishes you the very best in your life together. A retired judge, Marjorie provides services island-wide on Oahu, Hawaii. She’s been officiating since 1984. Marjorie is available for all civil marriages (non-religious marriages), as well as vow renewals. She personalizes every ceremony, making it special to the couple. Marjorie can perform your special ceremony on short notice including weddings requested on that day. She also has access to all military bases. 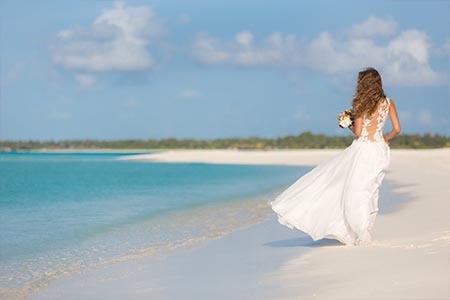 Choose your ideal wedding location and have Marjorie come to you, including beaches, parks, hotels and private residences. Marjorie is flexible and accommodating to your needs, with availability weekdays, weekends and evenings, at sunrise, sunset or even mid-day! Let Marjorie make your big day truly special with personalized officiant services, wherever and whenever you need them. Contact her today to schedule service across Oahu, HI.